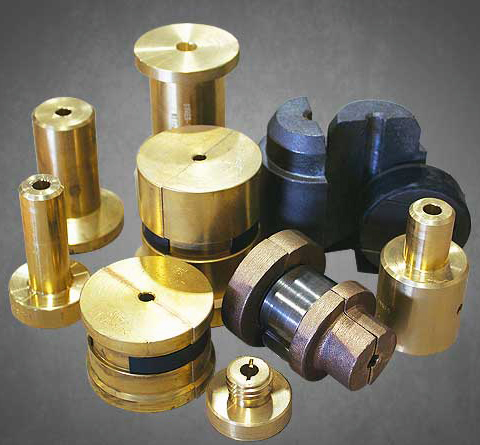 If you ask any of our customers, you will find out that Nixon Tool Co., Inc is known for the quality of the work we produce. 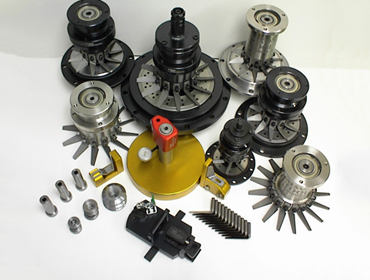 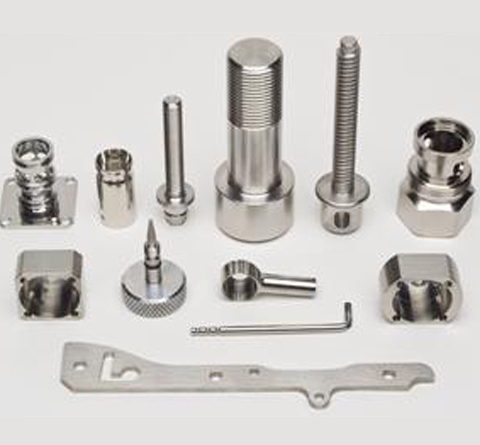 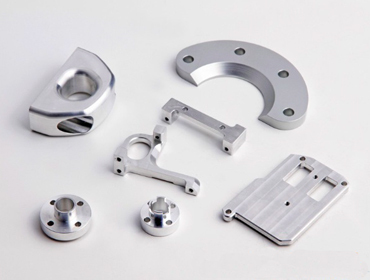 When you need extruder die products, machining tools, and any relate services, put our three generations of machining experience to work for your business. 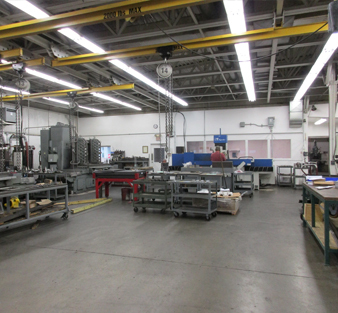 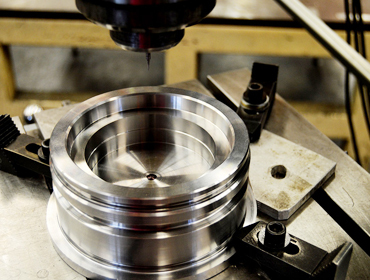 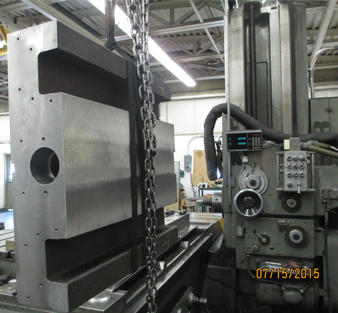 Contact us for any of your machining tool projects today.